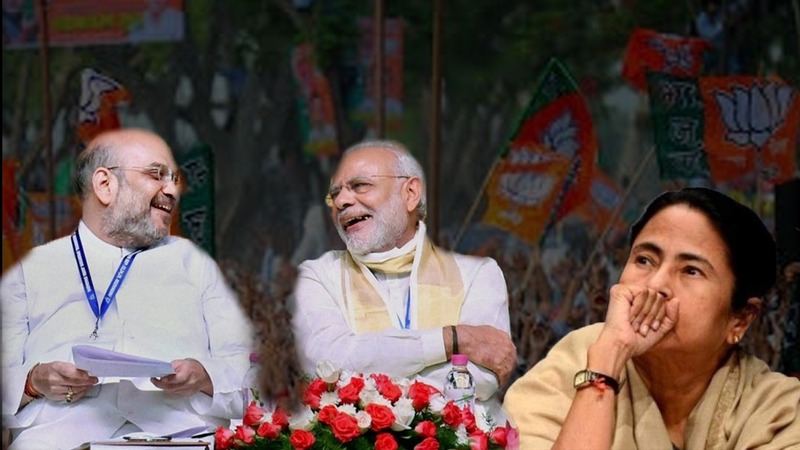 Amit Shah said “Stop Me If You Can”, but Mamata couldn’t! Big win for BJP as the Calcutta high court..
Amit Shah said “Stop Me.. 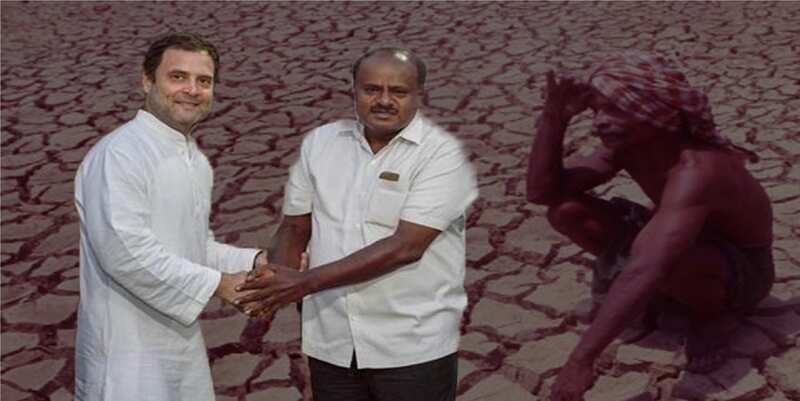 It is now hundred percent sure that Christian Michel was in contact with the top most leaders in Congress and cabinet members in the UPA government without which he could not have accessed to top secret files which revealed information as to when the meetings were held, what decision was taken and what pricing was set. The CBI which accessed Michel’s fax and files were able to recover certain documents which showed that he knew top secret details of the Agusta Westland deal which the then defence Minister AK Antony himself did not know. The CBI reports reveal that Michel had sent documents to AgustaWestland’s then senior vice-president for international business Giacomo Saponaro in January 2010 in which he claimed that he had to overcome the resistance put up by the then finance secretary who, according to him, was sympathetic to the “Russian lobby. 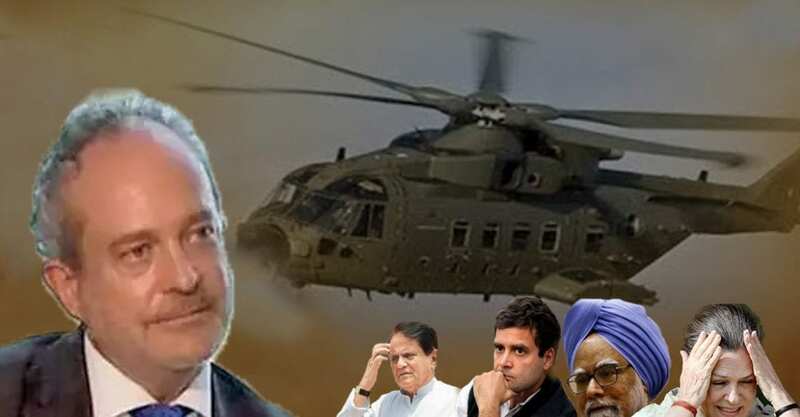 Michel claimed that he virtually engaged the entire UPA cabinet” to neutralise the lobbying on behalf of the US (for Sikorsky S-92 helicopter) and Russia (Mi-172), for IAF’s order for 12 choppers for its VIP squadron. Just as mentioned by Michel, the cabinet headed by then Prime Minister Manmohan Singh cleared the deal for 12 VVIP helicopters in AgustaWestland’s favour on January 18, 2010. According to Michel, the Russian lobby had a strong hold on India and had been putting pressure on the finance secretary to cancel the Agusta Westland deal. Michel is said to have paid huge bribes to Congress politicians bureaucrats and IAF officials, warned that Russia’s deal was on behalf of a government enterprise and hence didn’t require any integrity pact or bid bond and the solution was “much cheaper”. It is said that Michel also knew about future meeting and had also informed Saponaro about the next course of action saying that finance ministry’s concerns would be sent on “Friday” to the defence minister, who would then meet the finance minister to “sort this out” and “end the dispute”. So, it is pretty clear that Michel had regular contact with some of the top Congress leaders and ministers ever above the Defence Ministry who passed on every information and decisions taken in top secret meetings which he passed to Italy. The people in the then UPA government needs to be investigated as this is exposing some of the dark truths as to what extent the Congress went to jeopardize the National security by leaking the secret information to a foreigner.